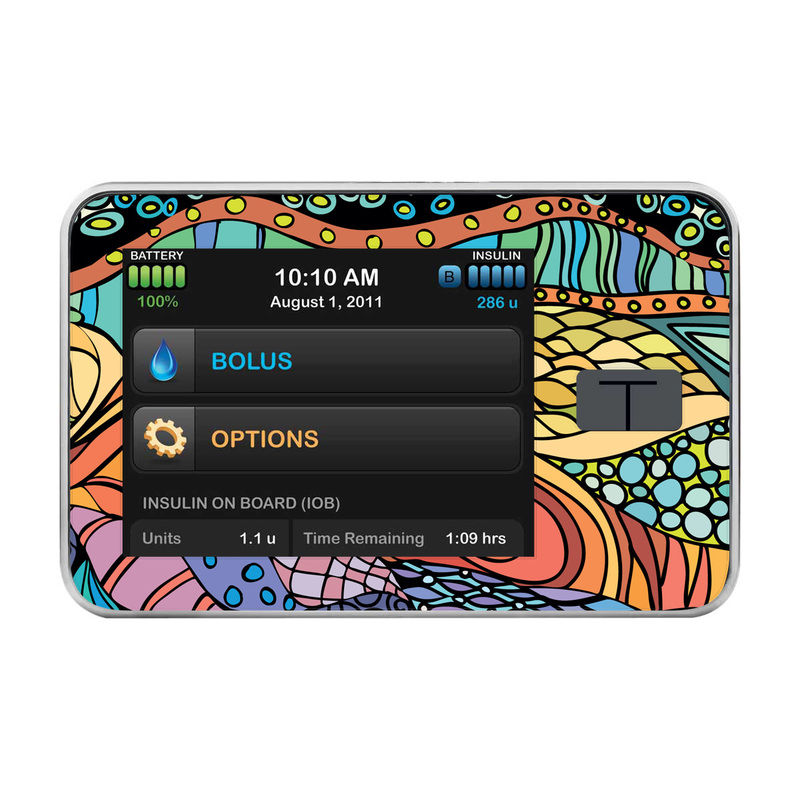 Are you looking to customize and decorate your Insulin Pump for Halloween? Over here at Pump Peelz we have taken some time and thought to make this Halloween especially fun. Want to decorate your Pod is Frankenstein? Yep we can do that! 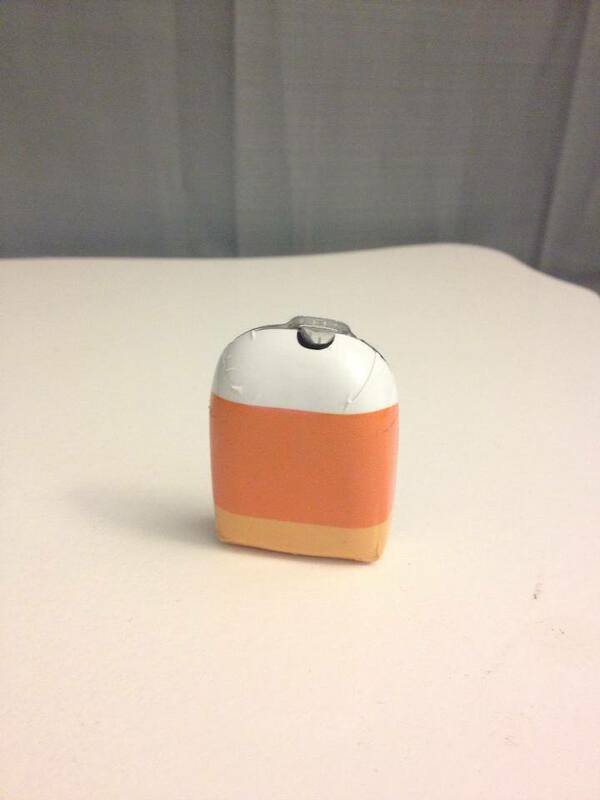 How about decorating your pod as a cute Candy Corn? 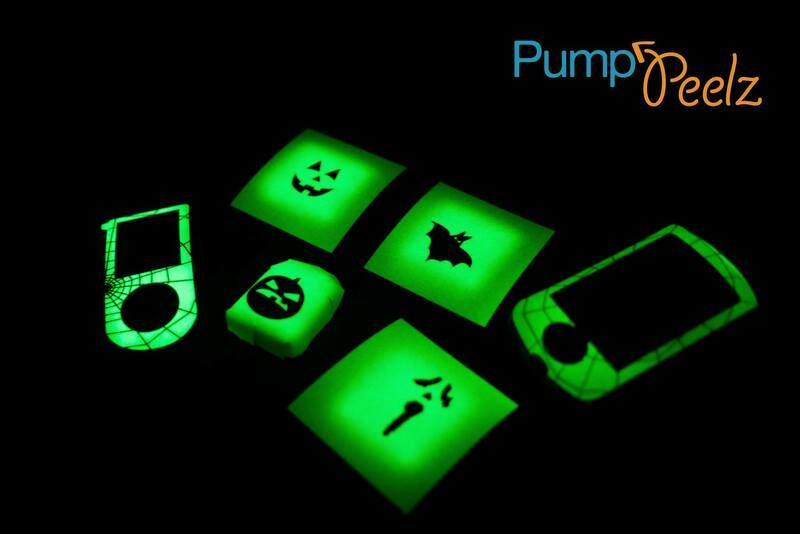 But lastly, how cool would it be to have your diabetic products glowing at night? 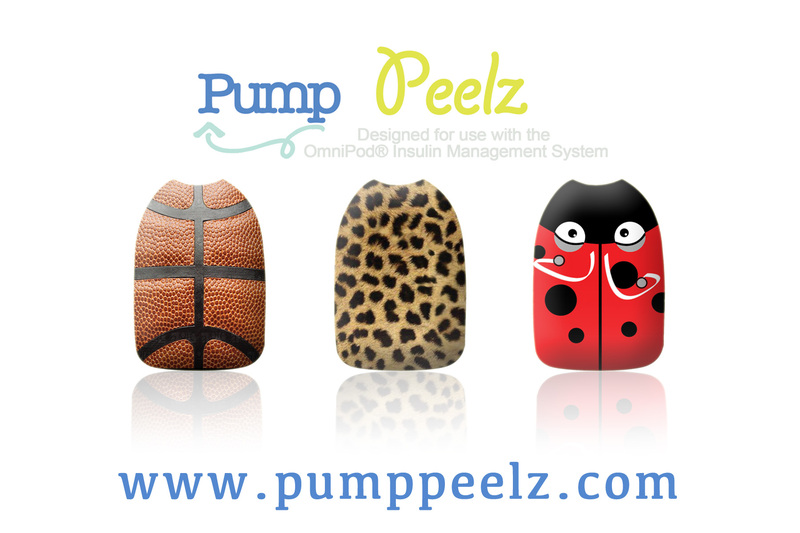 Check out www.pumppeelz.com and be sure to place your order before we sell out! It’s been an unbelievable journey since we launched back in August! We’ve had so much help and support from the D Community and I really can’t thank you all enough:-) I have to especially thank Sarah Kaye (check out her blog here) for helping us develop these new products! 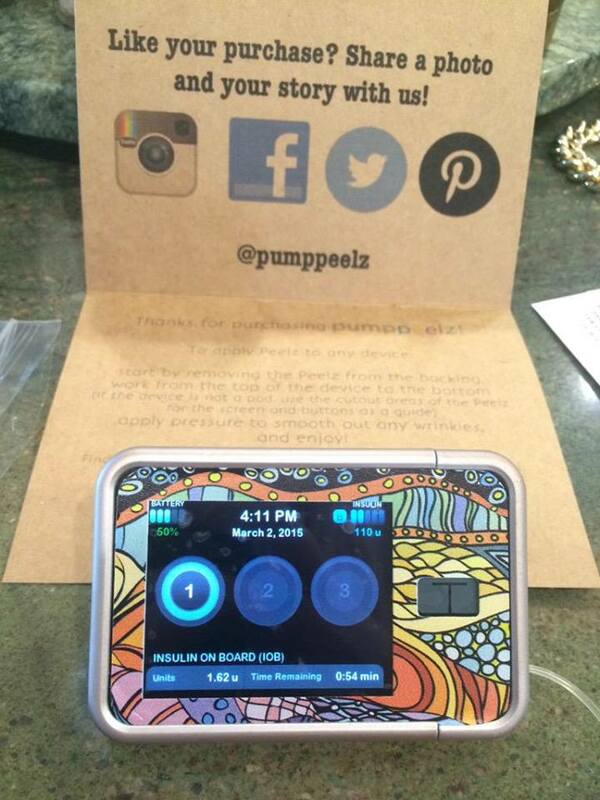 The All New Pump Peelz!! It’s official, we’re back up and running after taking a little hiatus after the holidays to develop some new products. 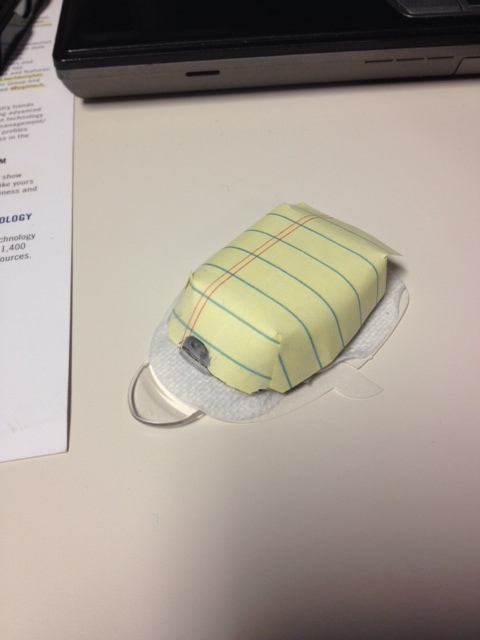 You might notice that we are now working on products for the Dexcom G4, VerioIQ, and the 2nd Gen OmniPod. 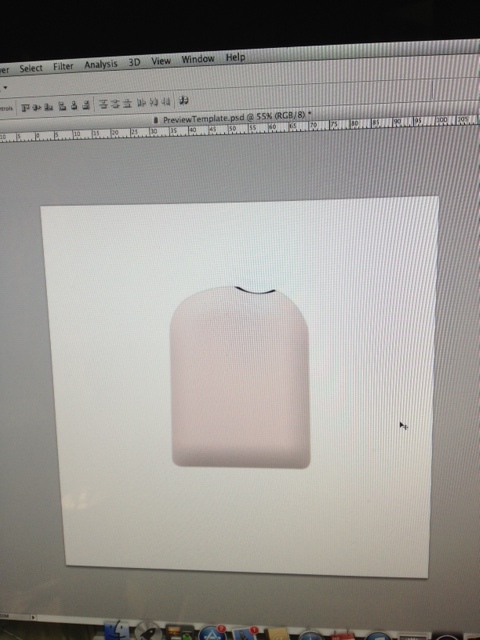 We also have some great new products in the works – but that’s for a later blog! Thanks to our Facebook friends we were able to learn about the types of designs and products that they cared most about. And of course, we are constantly learning so please give us your feedback – share your stories – and let us know what you think in the comments section below! So what’s new in the world of Pump Peelz? The new 2nd Gen Pod has proved to be rather tricky to work with! 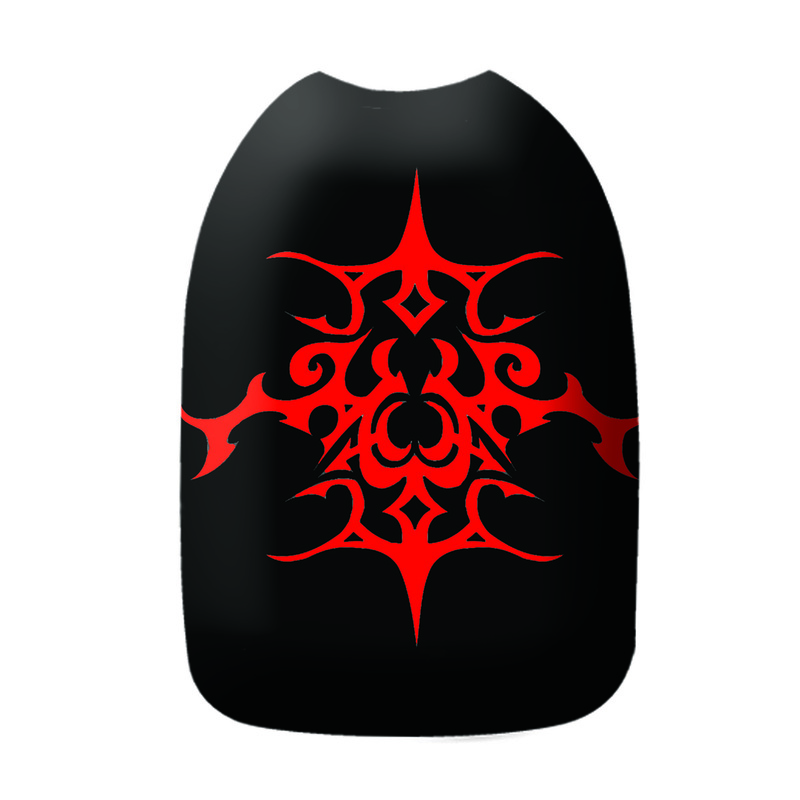 The steep curves created some challenges but we mustered through them to offer a really cool new design! To get the patterns – we used the very scientific method of trial and error with yellow tablet paper! And then we had to create some cool renderings to show off the designs!! Now that we’re off to a new year and a new look, we hope that you enjoy the new products! We’ll be launching new designs every week so keep checking back! Send us your photos and let us know what you think of the new products! 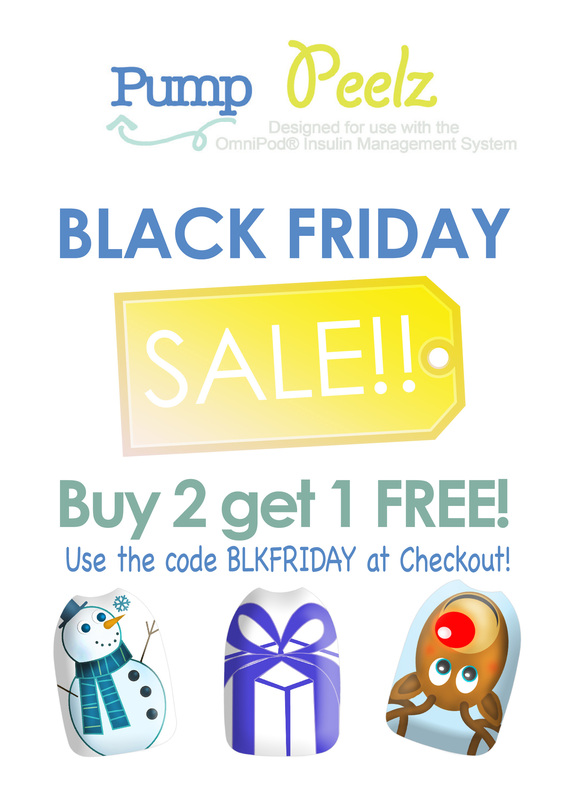 Pump Peelz Accessory for OmniPod: Sale on Black Friday! It has been almost 6 months since I created my first blog post about my OmniSkinz venture. Because I am just now ready to launch a slightly modified version of the product, I thought I would take a few minutes to write down a little about how this all got started and where we are going with Pump Peelz! The whole idea behind this product came when I was sitting on the steps of my home, Emily was wearing her OmniPod and I just sort of said “You know, it would be great if we could customize the Pod.” I can’t recall who said it, but my Mom or Dad said something like “Well, why don’t you?” It was a pretty simple statement but it made a big impact! Initially, I created a few plastic prototypes after contacting the engineering department at California University of Pennsylvania. 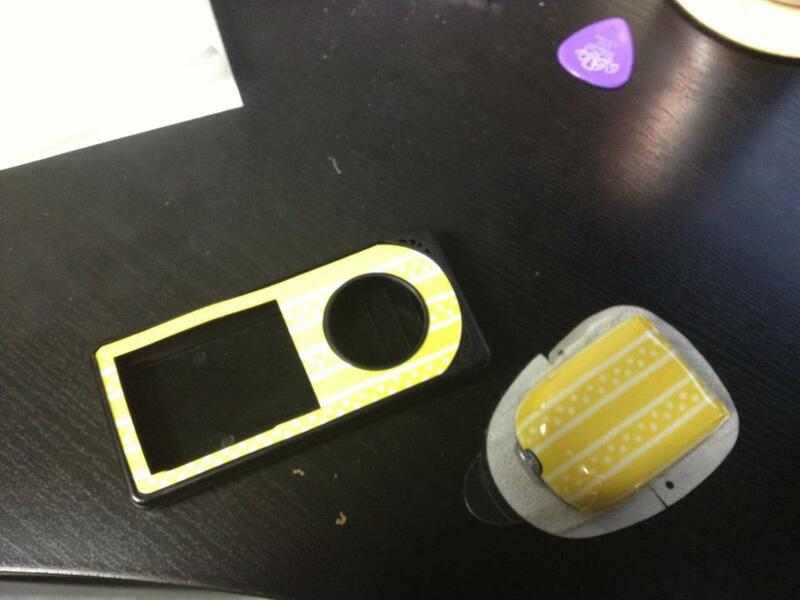 I then sent the prototypes to OmniPod and was very politely told that they weren’t ready to let me license the idea to them. That brings me to my initial blog post! I was pretty bummed out that I was turned down for what I thought was a pretty great idea. So about a week later I decided to put out every piece of information and design I had so that I could get feedback from the pumping community. It was sort of a last ditch effort to see if it was an idea worth pursuing. I also decided to post Insulet’s email address so that fans of the product would be able to email the company and ask them to reconsider. I think I released the OmniSkinz blog on a Wednesday night at about 8pm EST. I couldn’t believe the feedback I got! Literally hundreds of views from all over the world, dozens of comments, emails, blogs, it was unbelievable! Within a day of releasing my blog I received a call from Insulet’s marketing director explaining that they may consider the idea in the future. It was quite a change of heart! Not long after I posted the blog, I took my prototypes to a vacuum forming factory outside of Pittsburgh. This is when I learned how much it costs to manufacture plastic pieces! There are lots of set-up fees, mold charges, CAD engineering… it’s an intense process! After considering the initial investment, I figured I’d better not quite my day job. 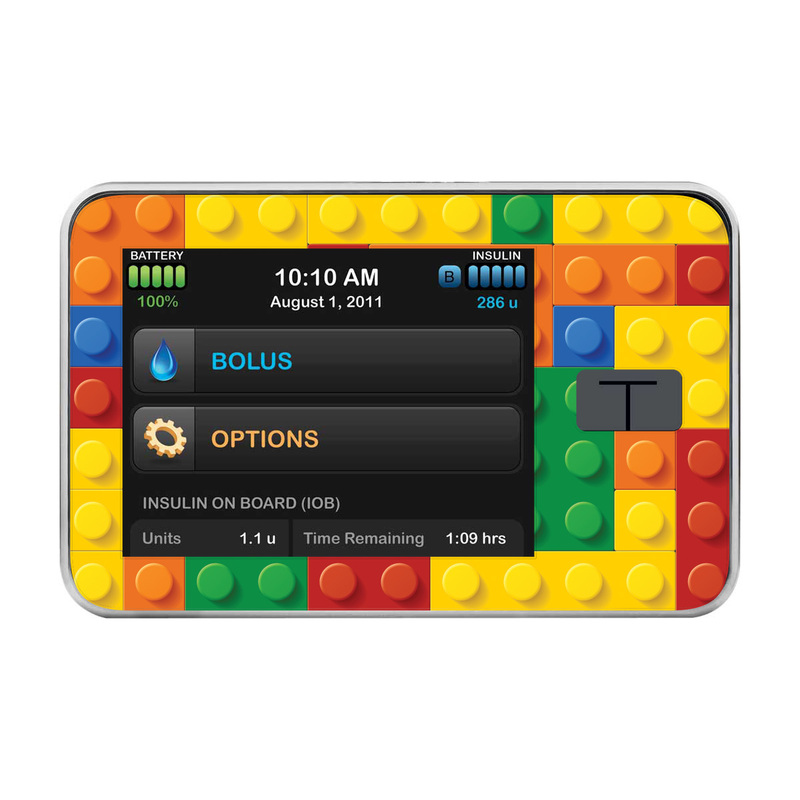 So the brainstorming began on how to create another version of the same product. It wasn’t until a few weeks later when I sat down for a radio interview with the CEO of the Pittsburgh Technology Council on Tech Vibe Radio that I started to think back to my original designs. Listen to the radio interview here! 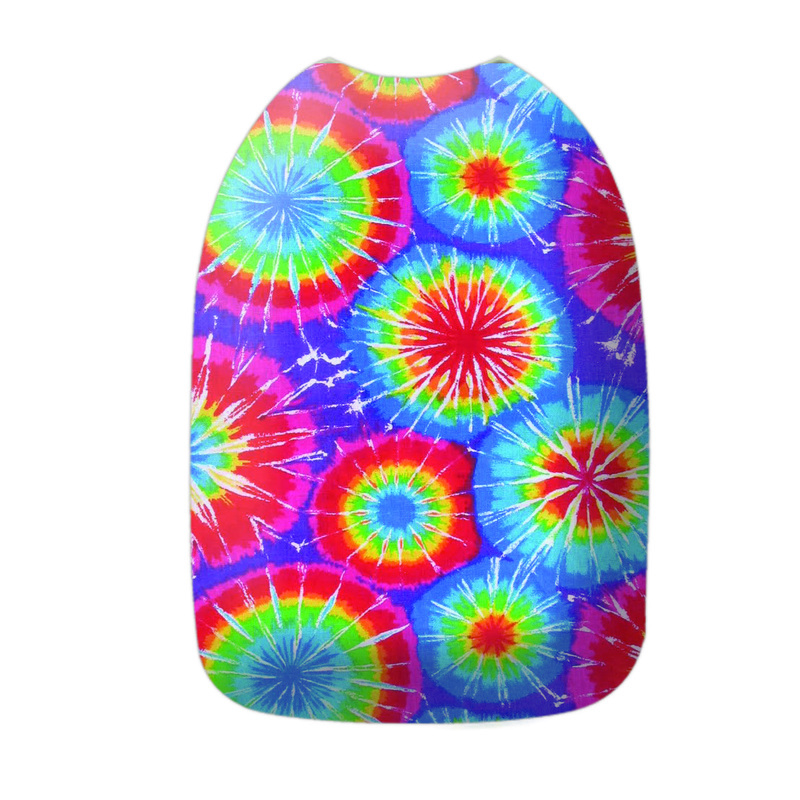 When I filed a provisional patent, I also submitted a design for a “sticker.” It was a design that I created by making small slices in a piece of paper until I could wrap the pump up without creating wrinkles along the curves. Pretty scientific huh? 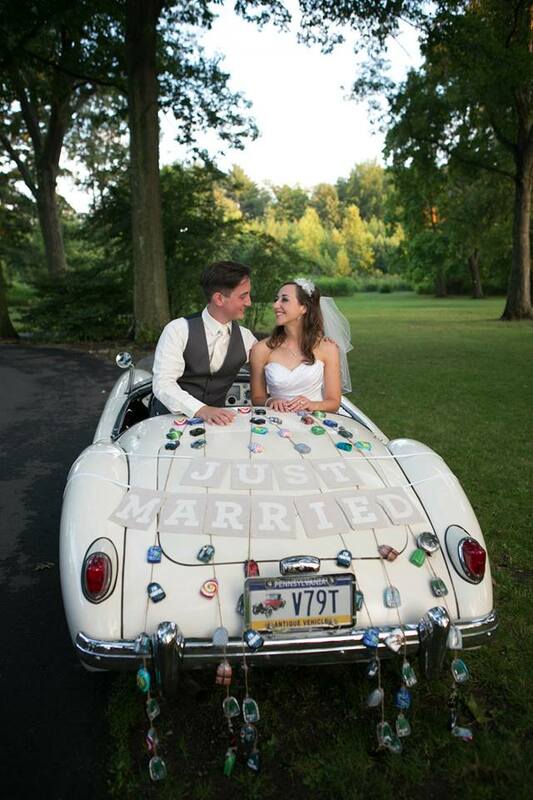 A few tweaks in photoshop and we were good to go! Me and Emily spent the next few weeks tweaking designs and creating buzz about the store! 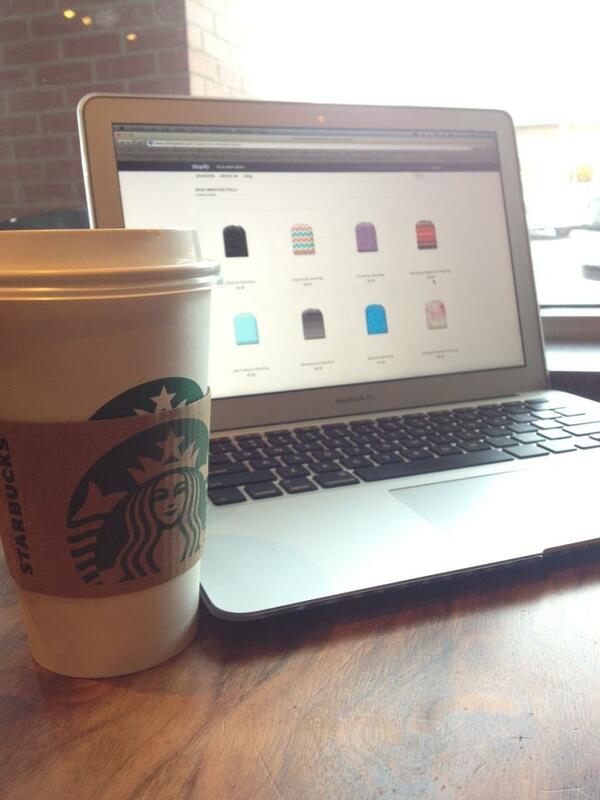 While brainstorming in New York City, we decided that we would launch the product as soon as we got back to Pittsburgh. Unfortunately, after stopping to get new tires outside of the city I received a phone call from Insulet about changing out name to not include the words Omni or Pod! …Back to the drawing board we went! We polled Facebook, we asked friends, we almost settled a few times until we realized a lot of the names were already trademarked! Finally, on the way back to my house on a Saturday night I figured out the name… Pump Peelz. When you search for it, nothing comes up! When you type it into google there isn’t inappropriate material (unlike if you type in “skinz”). We were set! The store opened on a Wednesday in the morning, and we sold several hundred different Pump Peelz in the first 12 hours! We hope to raise money to create a hardshell case in the future, but for right now we are working like crazy to get Pump Peelz off the ground! Keep posted as I’m sure there will be more to this story! Thanks for all the help, support, insights, surveys, and everything else! If you did any of these, just know that I couldn’t give up on you guys no matter how many times I got turned down! If it makes diabetes even a little more fun I did my job. I am probably the only business owner that hopes to go out of business soon. 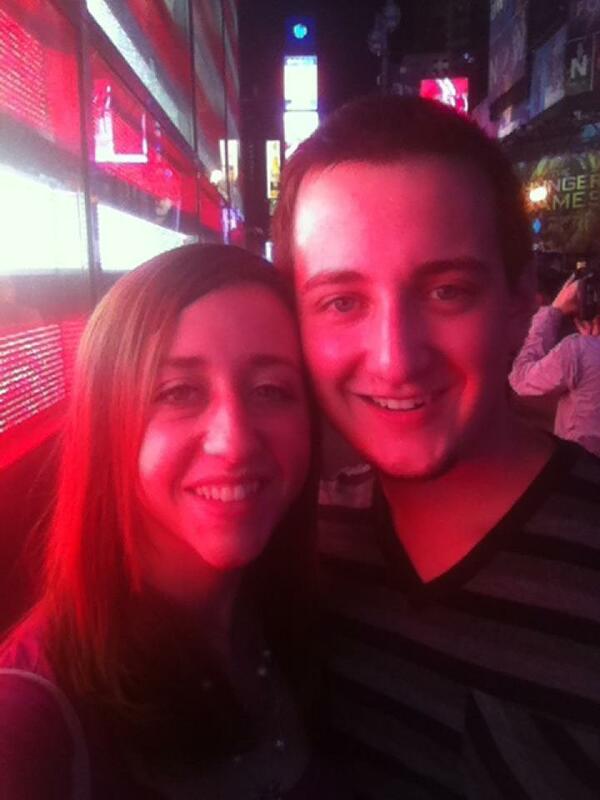 Ultimately, I don’t want to create Pump Peelz… I’d rather Emily and the rest of the diabetic community have a cure. 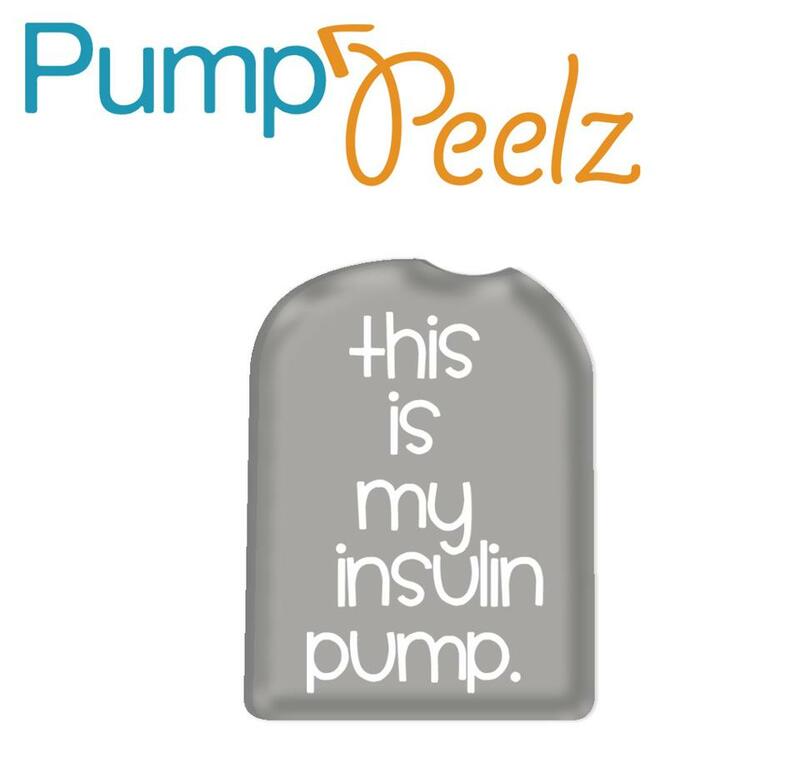 So with each sale of Pump Peelz, we will donate a percentage to JDRF. And when there is a cure, I’ll be out of business and one happy camper… but don’t worry, I’ll find other trouble to get into.